"The Man from X," by Gregor Hartmann [bio] (edited by C.C. 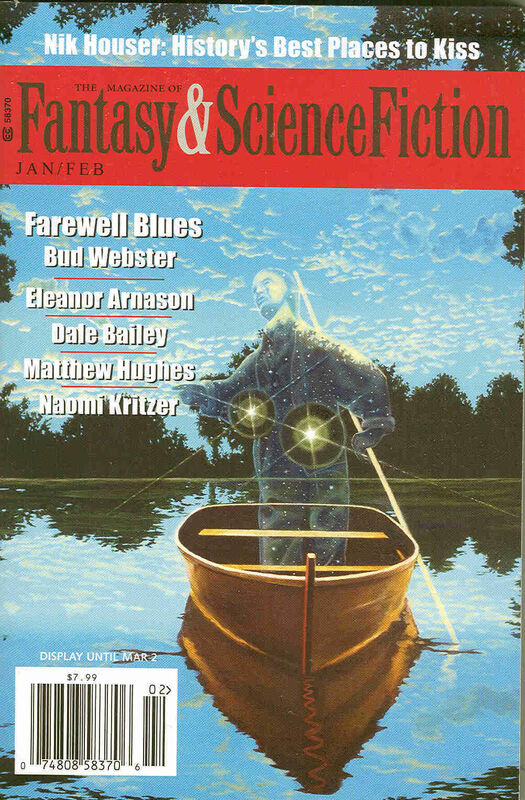 Finlay), appeared in Magazine of Fantasy & Science Fiction issue 01-02|15, published on January 1, 2015 by Spilogale Inc. Pro: Franden gets caught, but the kindly immigration officer gives him sound advice, and he takes it. We're amused to learn that he gets this all the time. Con: Franden isn't much of a hero, and we don't learn enough about the officer either.